Simply host a solar system or farm and enjoy dramatically lower energy prices. Simple. Interested in reducing your energy costs? Some people wish to own all their assets so we can also provide a turnkey renewable energy package along with very attractive low-interest green finance solutions. 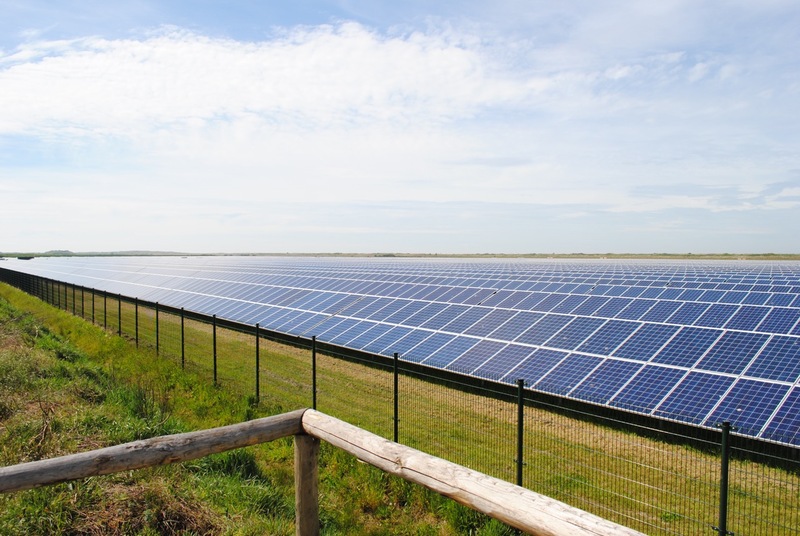 We are actively looking for suitable sites to develop small-scale solar farms with landowners. Sharing in the long-term profits by partnering with landowners looking to realize cash flow from dormant assets creates a win-win. 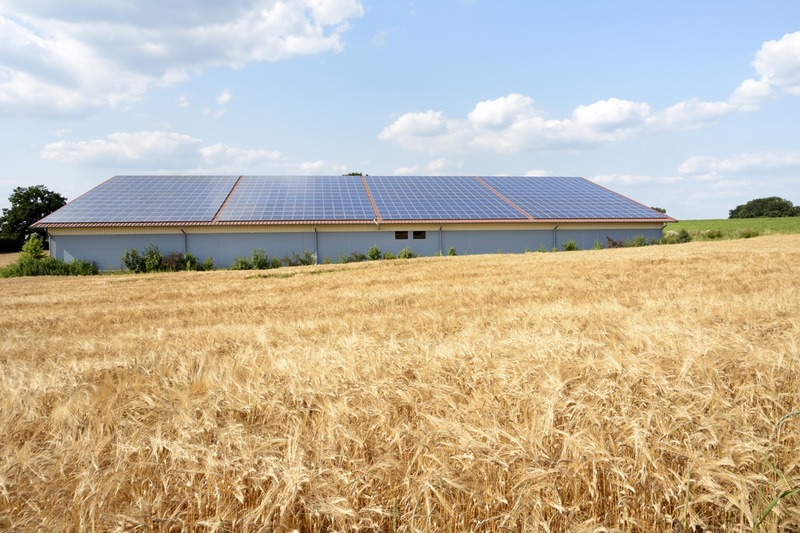 Businesses who host a solar array can enjoy long-term energy savings of up to 40%. contract term which can range from 10 – 20years. You get lower cost energy and long-term energy price predictability. to invest your business capital in a solar system.